I have created all-new PDFs of my Animation and Previs+Layout resumes (and corresponding Recommendations and Credit Lists), and made them available on the Resume page. An updated version of my complete and unabridged resume can also be found on that page. This portfolio site is currently undergoing updates to the Resume and Projects pages, and my Linkedin page have also seen modifications, with more to come in the near future. Season Two of THE ORVILLE is here! After debuting its season premiere on December 30th, we are now already three episodes into Season Two of "The Orville," Fox's sci-fi "dramedy" on which I have been working as Visualization Lead for over seven months. It has been my longest stretch on a project in a leadership capacity, and I have immense pride in the work the team at Pixomondo has been able to accomplish this season. Episodes air every Thursday at 9PM PST on Fox, and my first episode of the season is coming up on January 17th! I hope you will tune in and share your thoughts online. You can view the project page for it on my website here. 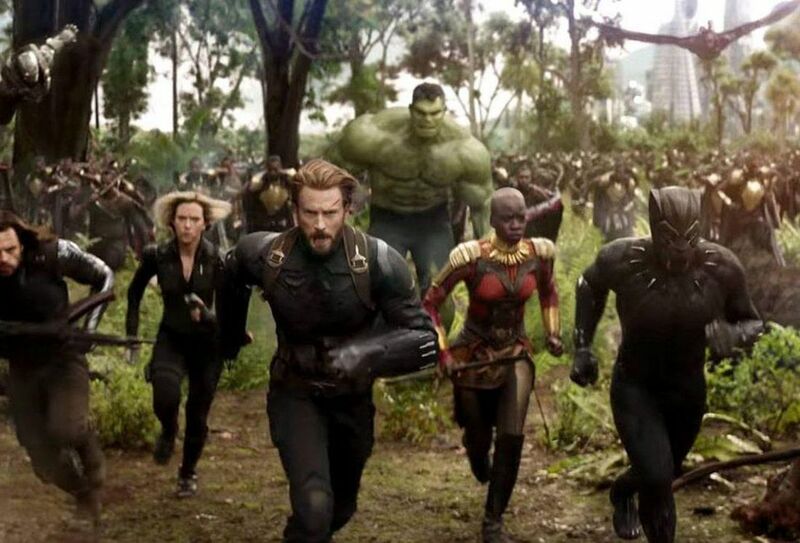 Avengers: Infinity War was a great way to reconnect with the franchise that kicked off my film career, and the team I joined was remarkably talented. It was a humbling reminder that if you don't feel at least a little self-doubt every day at your job, you might not be trying hard enough to do great things. The mix of hard work, fun, and fitness that the team achieved on the project was possibly its most impressive aspect, and the fact that it was incredibly successful at the box office was the icing on the cake. It and Deadpool 2 remain the gold standard for me in terms of the right balance to strike for overall team harmony. Deadpool 2 had a very similar team spirit to Avengers: Infinity War, but with a smaller, more intimate team. Our output was enormous by the end, and I attribute the calm and light-hearded mood of our workdays to the great job our previs/postvis supervisor did with setting a low-stress tone from day one. Seeing the footage come in for our postvis made us laugh every day, and it was the first time I've animated a body ripping apart in a slow-motion explosion, so there's that. 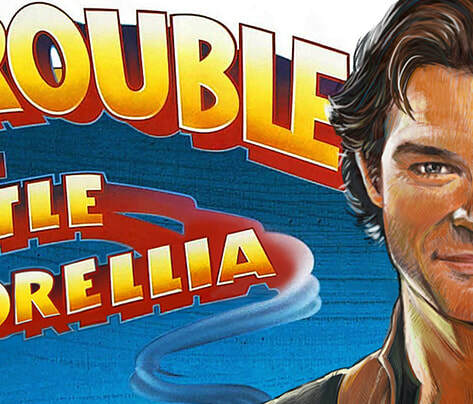 I completed my months-long pet project of a Big Trouble in Little Corellia mashup poster a few weeks after Solo: A Star Wars Story hit theaters, and the level of support it received was very nice to experience. Due to copyright law, I am not allowed to sell copies of it, but it will forever be on the internet for people to enjoy. The Predator was a great experience with Shane Black and his team at the Fox Studios lot, but I switched off the project early on once production left the country, and many revisions were made after that, resulting in a finished product that I nearly didn't recognize. Despite this, there's still nothing like working on a film lot to me, and I regained a new respect for the original Predator as we watched, and rewatched the original to analyze what made it the classic it remains today. Venom and Aquaman were brief stints for me, but I enjoyed animating these comic book characters. 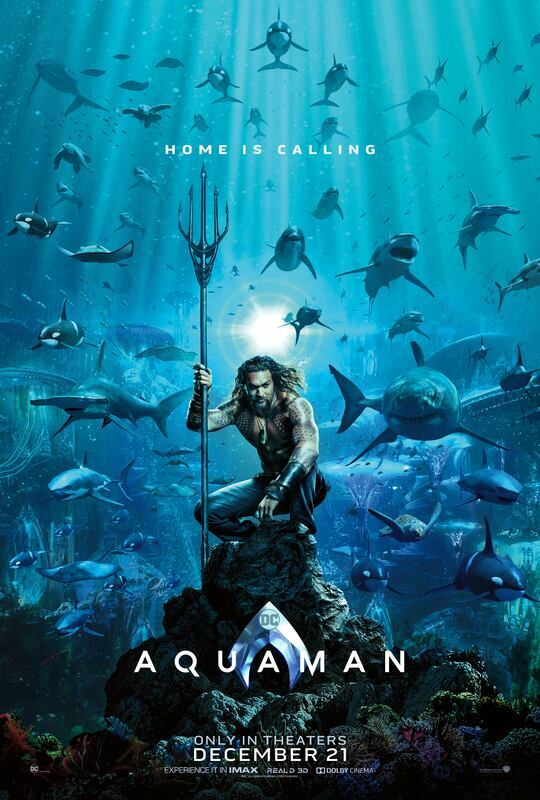 The level of commercial success each enjoyed in theaters was a big surprise to me, but it serves as even more evidence that passionate comic fans remain a box office force to be reckoned with. Here's to making 2019 a year filled with valuable experiences, useful skills, exciting projects, and lots of joy. To read more about my time on the project, visit the project page for it here. Congratulations to all those on the team who helped keep it afloat. I was only on working on the project less than a week, I would still like to congratulate those who helped it cross the finish line. It was fun to work on another film based on the comics I read as a kid, although I never would have dreamed I would animate those symbiote suits years later. Always leave room for life to surprise you! More at my project page for the film here. Variety has the story . It is only the fourth film in history to reach this achievement. You can now see my latest film in theaters. For information on my experience with the movie, visit its project page here. The latest film I worked on is now in theaters, and with a record-setting global opening. I am very proud of the work our team did on the pre- and postvisualization at Third Floor, and highly recommend anyone seeing it before it is out of theaters. You can learn more about my experience on the film at my project page. I am a visualization artist and designer with seventeen years of 3D animation experience crafting powerful, cinematic moments for the entertainment industry, including clients such as Marvel Studios, 20th Century Fox, Universal Studios, and Rockstar Games. I am based in Los Angeles, California where I also make visual art.